Jacksonville Jaguars beat writer Phillip Heilman, gets you inside the latest news from the Jags. 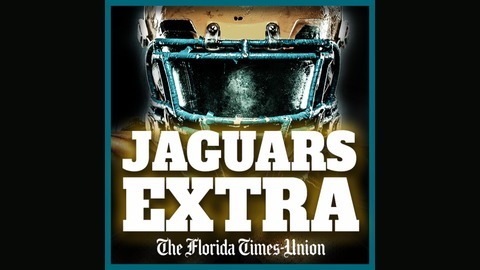 Interviews, updates, analysis from the football staff of the Florida Times Union. 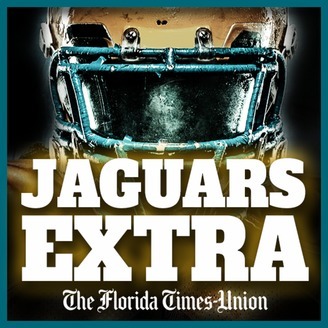 Beat writer and Jaguars Extra host Phillip Heilman and Times-Union columnist Gene Frenette talk Super Bowl, Senior Bowl, Hall of Fame and more.